Finding the perfect gift for a business associate, family member, or close friend can be a chore. 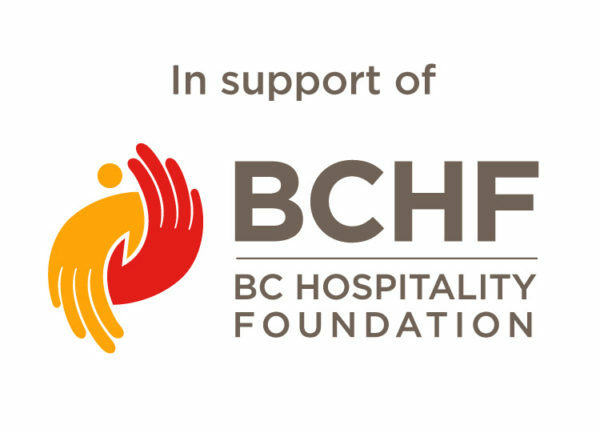 The Okanagan’s Le Vieux Pin and LaStella wineries offer a range of solutions for both holiday and corporate giving. The elegant gift packages can be customized for all clients. For those who value an experience, the winery also offers formal and informal wine tastings in Lower Mainland. 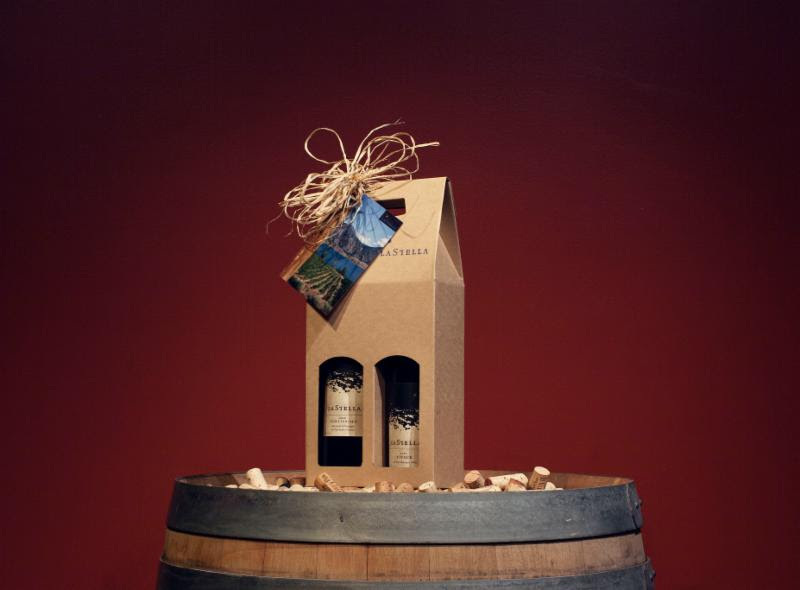 The locally crafted wooden gift boxes that house the three-bottle sets can be customized to display logos or custom insignia. The winery also offers stunning half bottles as well as magnums and double magnums. 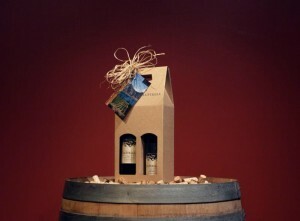 These truly memorable experience gifts can be held in homes, offices, or another venue. Choose from an in-depth “master class” sit down tasting that details a year at the winery through photos and videos, or a more relaxed “edutainment” reception-style tasting that focuses on the unique stories behind each bottle. 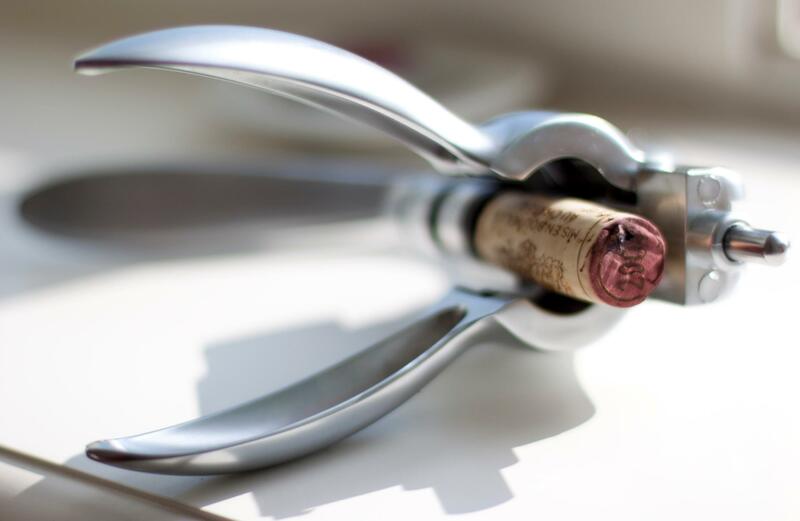 In either case, guests will sample 5 or 6 award-winning wines, including the flagship wines, paired with breads and their collaborative signature olive oils from Italy and France. You can also customize the experience with cheeses and charcuterie. 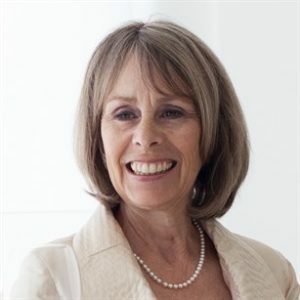 For more information contact Lisa Pountney, our dedicated Corporate Wine Consultant, at lisa@nullenotecca.ca or 604-697-0988. 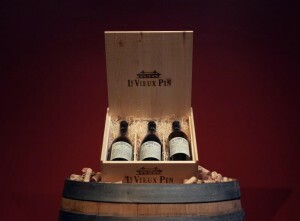 Named for the solitary majestic old growth pine of their Oliver estate, Le Vieux Pin sits perched amidst the famed vineyards of the Black Sage Bench: Canada’s sole pocket desert, located in the South of British Columbia’s Okanagan Valley. 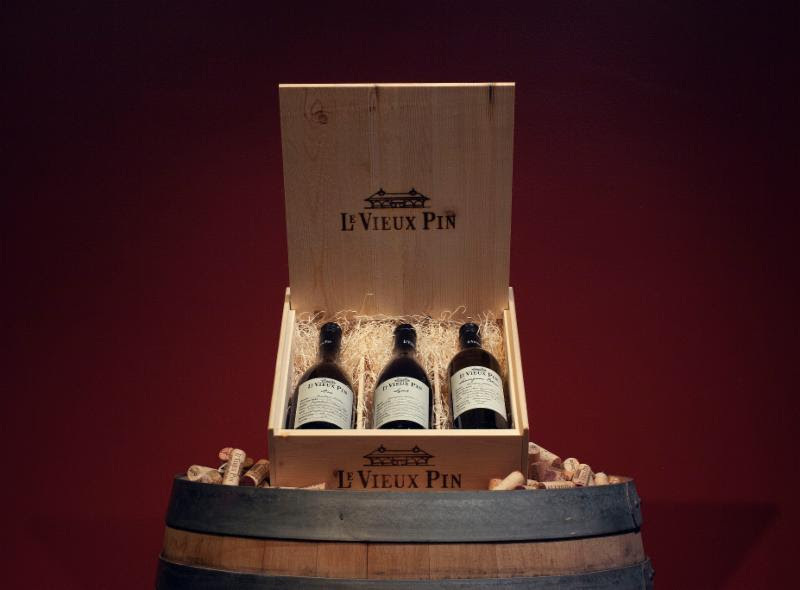 Since releasing their first vintage in 2005, Le Vieux Pin has captured the essence of traditional French winemaking, along with the bold New World character distinct to the region. Considered by the national wine industry to be a leading Syrah producer, the winery uses low input viticulture and non-interventionist winemaking to make exclusive vintages that carry with them a sense of time and place. These fine wines can be savoured nationwide and internationally, at select culinary hot spots, gastronomical institutions and fine wine merchants. The pine tree stands alone. About LaStella: Created to capture the vision of la dolce vita – paying homage to the Italian ways – LaStella boldly stepped into the spotlight in 2006. Just as a symphony has its tempo, so do the musically inspired LaStella wines: Leggiero, Vivace, Allegretto, Fortissimo, and Maestoso. Situated by Osoyoos Lake in the South Okanagan Valley, at the northernmost tip of the Sonoran desert, LaStella’s commitment to winemaking excellence is its driving force.